The Rice Digital Humanities (DH) group, in partnership with the Center for Research Computing (CRC), Fondren Library and the Humanities Research Center (HRC), will continue its series of hands-on workshops this spring semester. 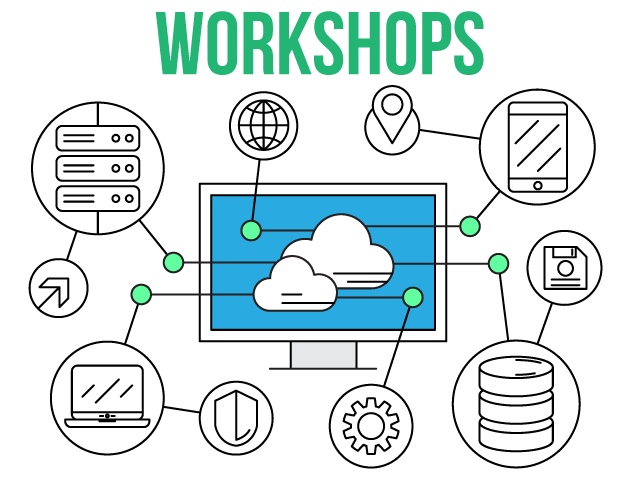 In these workshops, we will introduce you to the basics of supercomputing, 3D modelling, web scraping and more. March 23, 2018, 10 a.m.
March 26, 2018, 2 p.m.
April 5, 2018, 1 p.m.
April 6, 10 a.m.-11 a.m. In addition, check out the Data and Donuts series, which features workshops on visualizing, organizing and documenting data. This spring the University of Houston’s Recovering the US Hispanic Literary Heritage project is hosting an exciting series on Digital Humanities & Social Justice. Finally, Rice’s Spatial Humanities Initiative Lecture Series is bringing some excellent speakers to campus.